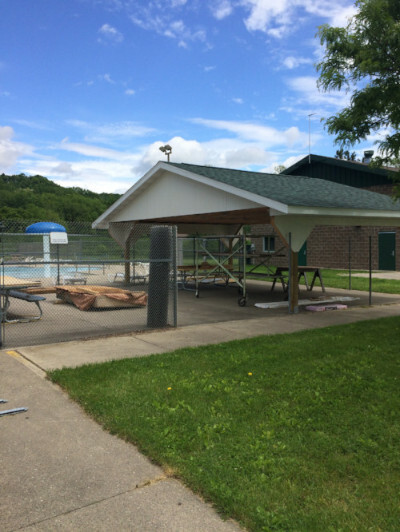 Visitors to the Rushford Aquatic Center have always had to rely on a strategically placed plastic tarp to provide shade from the sun--but no longer! 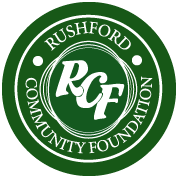 Rushford Community Foundation provided the funding for this sharp, wooden shelter constructed by city workers this spring. Parents can now choose to sit in the shade to watch swimming lessons, and swimmers can use the shelter for breaks and snack time.